Eskom‘s acting head of generation Andrew Etzinger says South Africans need to brace themselves for more loadshedding from Monday until Wednesday. Etzinger says they have been experiencing the strain since November. He says the way forward is to focus on getting a reliable supplier and maintain the existing coal. He says the country is in a difficult position, but they are trying to restore order. Eskom says it’s working with technicians in Mozambique to restore power supply through the two power lines that went offline cutting about 1000 megawatts of power from the grid. Loadshedding reached Stage 4 on Sunday – with the power utility pinning the blame on the lack of supply from the neighbouring country which ordinarily brings in 1200 megawatts of electricity to the power grid. 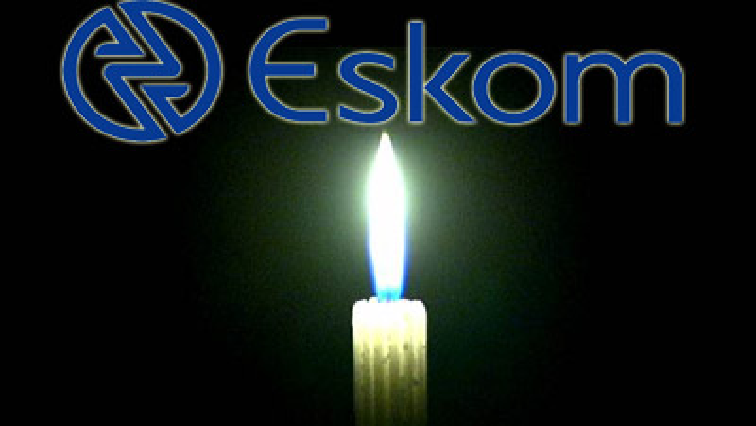 The post South Africans should brace themselves for more loadshedding: Eskom appeared first on SABC News – Breaking news, special reports, world, business, sport coverage of all South African current events. Africa's news leader..